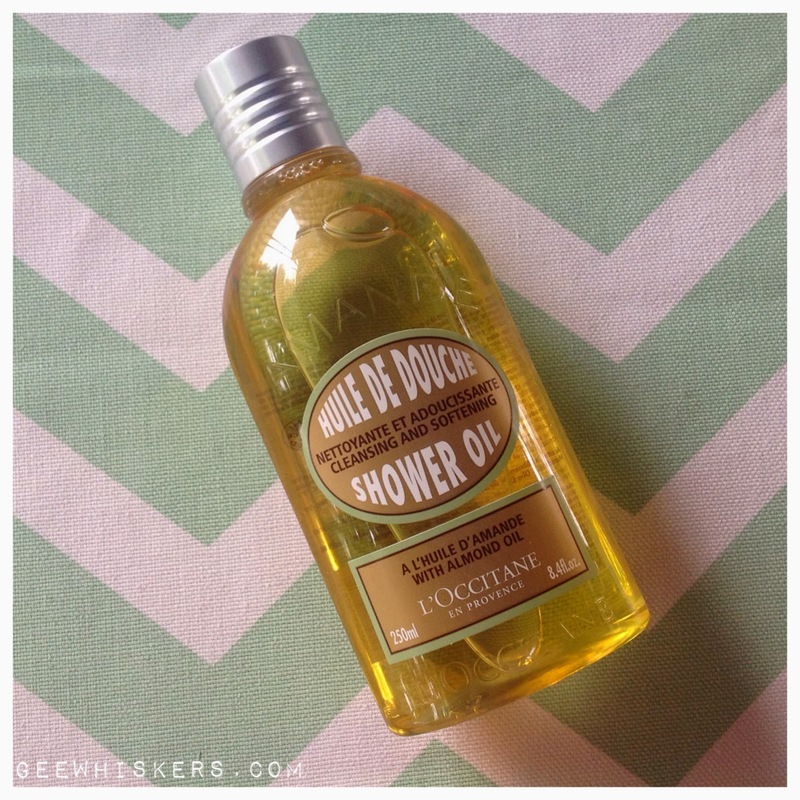 L'Occitane Almond Shower Oil / Gee Whiskers! After a really long day there is nothing I look forward to more than having a long, hot bath. One of the best parts of it is pouring this shower oil into that palm of my hand. L'Occitane's Almond collection products are fast becoming favourites of mine. I bought this shower oil for R295 (for a 250ml bottle) from the L'Occitane online shop. I had used the Almond body oil for a few days and just had to get this shower oil. The oil looks and feels like a traditional body oil but when it comes into contact with water it emulsifies and starts to form a foam. I adore the delicate almond fragrance. When I have a long day I find that using scented products really helps me to relax and this works perfectly. The oil washes off your skin easily and leaves a light, non-greasy film on your skin - perfect for those who battle with dry skin. A lot of the times I actually don't feel the need to apply a body cream. Honestly, if you start using this product there is no way you can go without it! I can see why this is one of their best sellers. 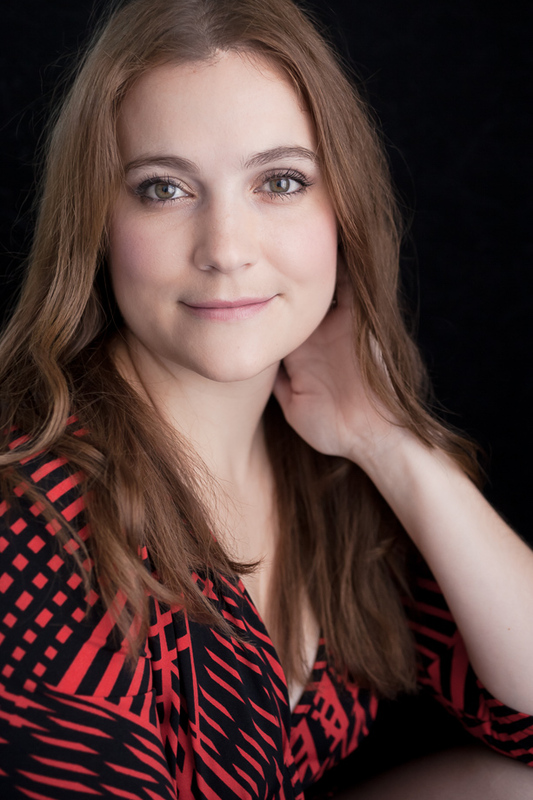 I am really loving the L'Occitane products I have purchased and definitely see myself buying many more of their products (especially when they have their amazing sales). Hope you all have a great day ahead! Looks like a great product to use.